The SKB Roland AX-Synth Hard Case is a highly-durable transport case designed to accommodate the Roland-AX Synth. 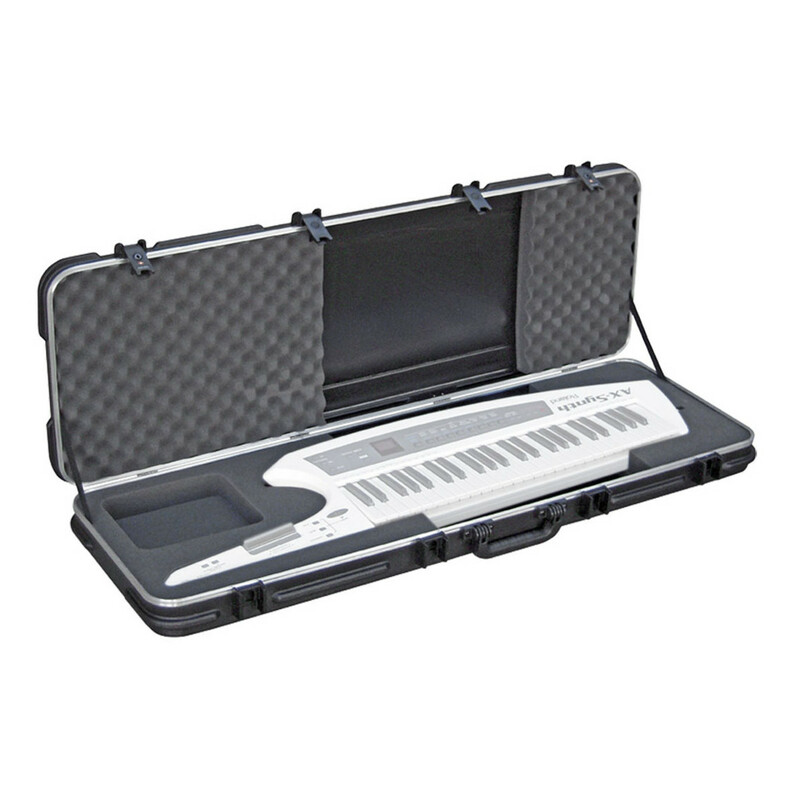 Featuring a hardhsell exterior, the AX-Synth Hard Case is perfect for protecting your instrument while on the move. The case also features larger bumper protected corners and contoured stacking points, allowing you to stack your case with others. In addition to the durable construction, the case also features SKB's patented TSA recognised and accepted trigger release latching system, perfect for the travelling musician. 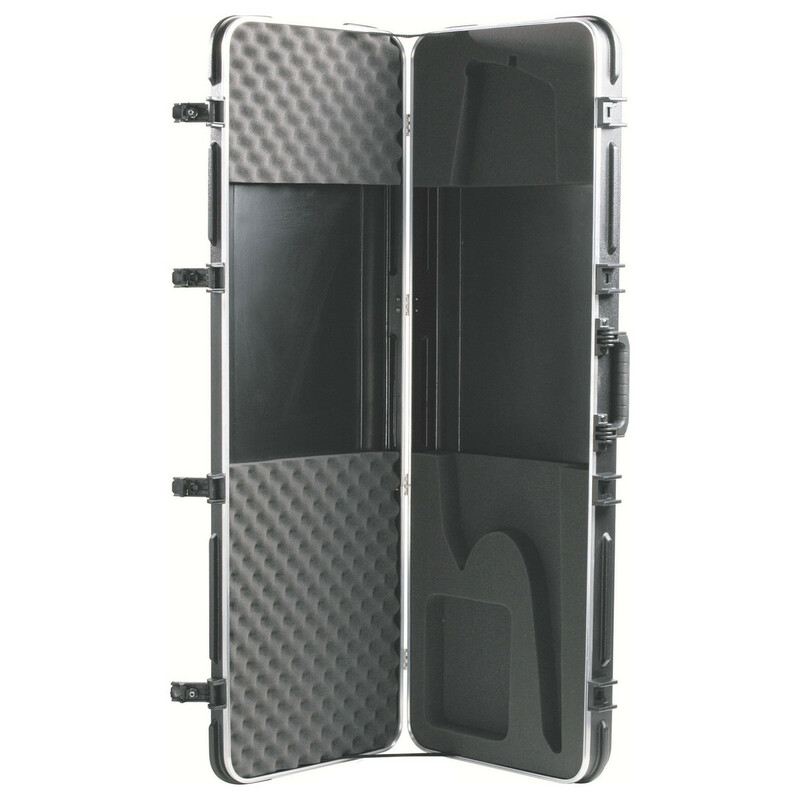 The SKB Roland AX-Synth Hard Case is designed to offer maxmium protection for your instrument while on the move. The exterior of the case features a hardshell design for maximum durability, protecting against impact-damage and more. The interior of the case is custom designed to accommodate the Roland AX-Synth. The interior features a compression foam in the lid of the case for added protection, plus an accessory compartment for storing things such as cables and power supplies. Additionally, the case also features SKB's patented TSA recgonised and accepted trigger release latching system. This latching systems allows TSA screeners to easily inspect your case and relock it, perfect for any musician constantly travelling. 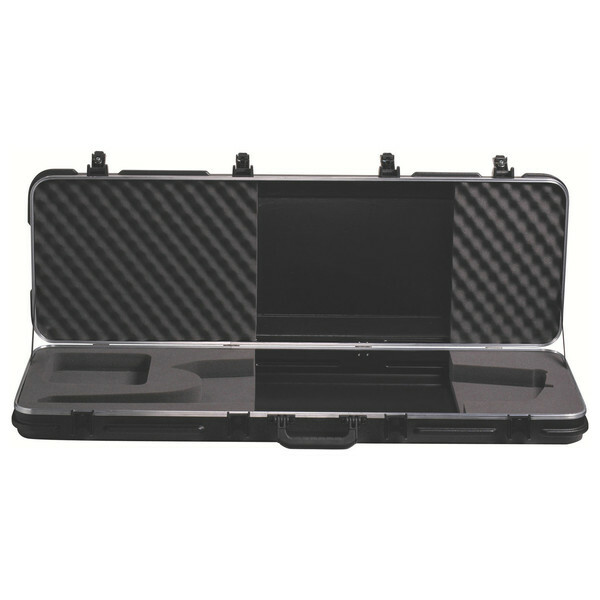 The exterior of the case also features injection moulded feet and a indestructible cushioned rubber over-moulded handle, allowing you to transport your instrument and case with ease.